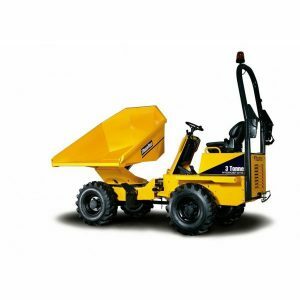 This 3T tracked dumper from Mitchell Construction is only 1655mm wide in spite of its load capacity. 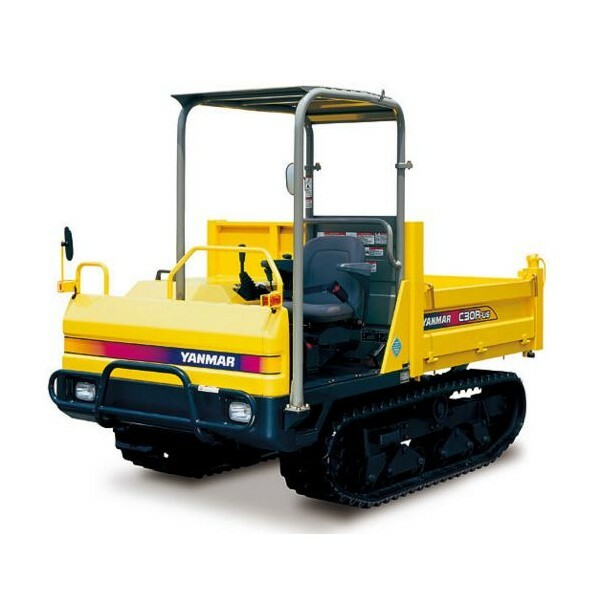 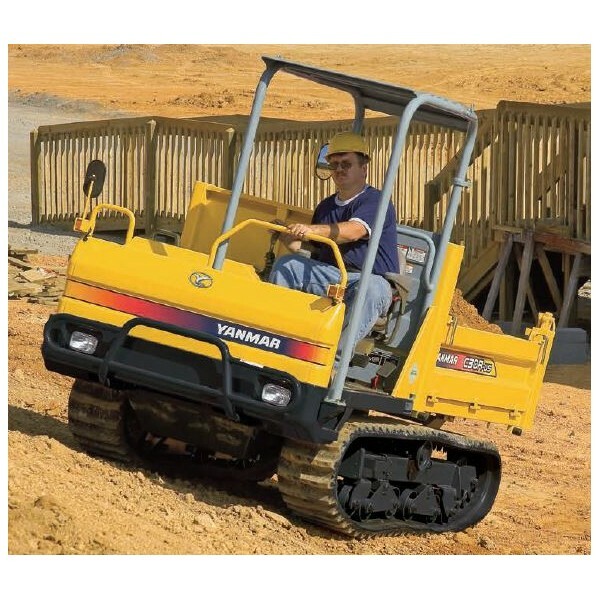 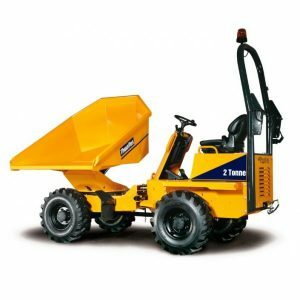 Strong lower carriage and tracks allow the carriers work on uneven ground and muddy sites. 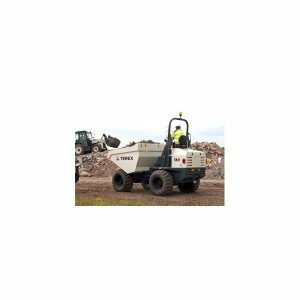 Hire from our depots in Farnborough, Guildford (formerly Godalming), Farnham, & Basingstoke which cover Hampshire, Surrey, Berkshire, West Sussex, Oxfordshire, Buckinghamshire, London & more.